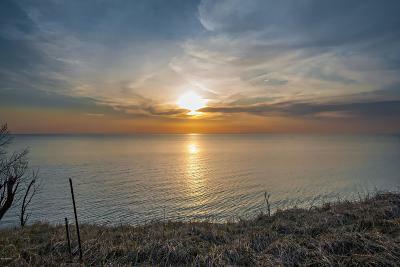 One of the BEST VALUES along LAKE MICHIGAN. 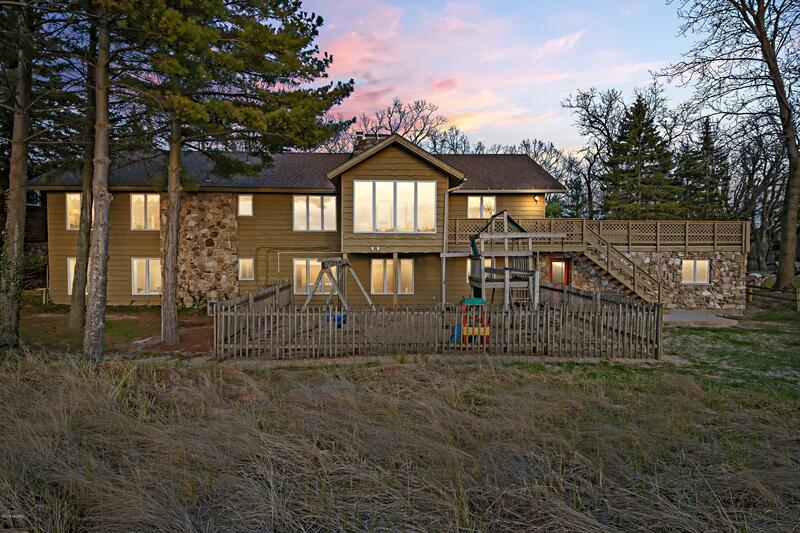 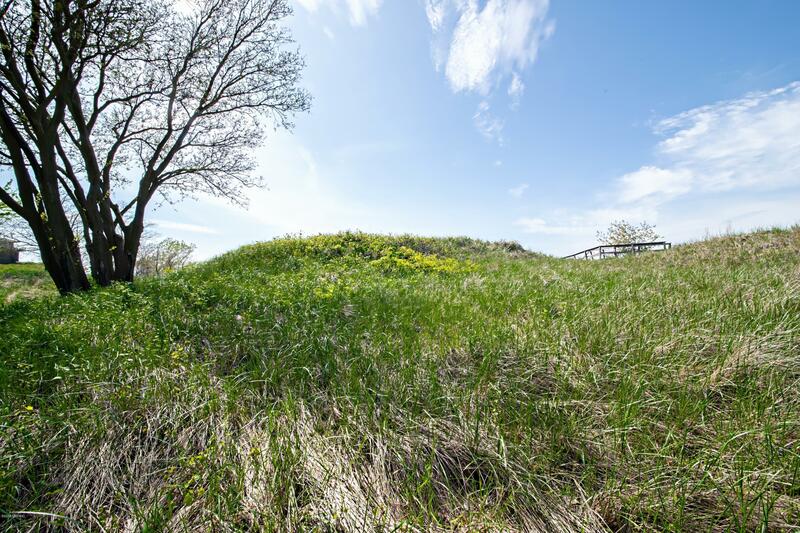 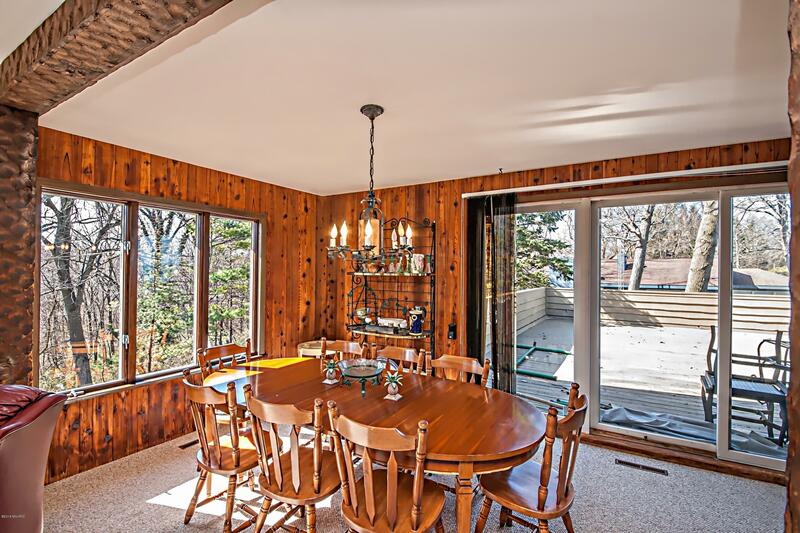 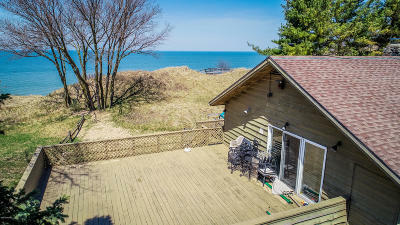 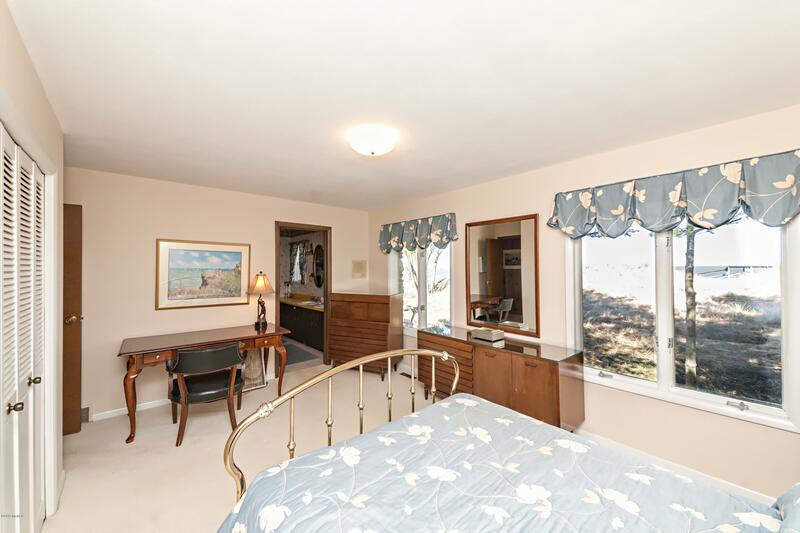 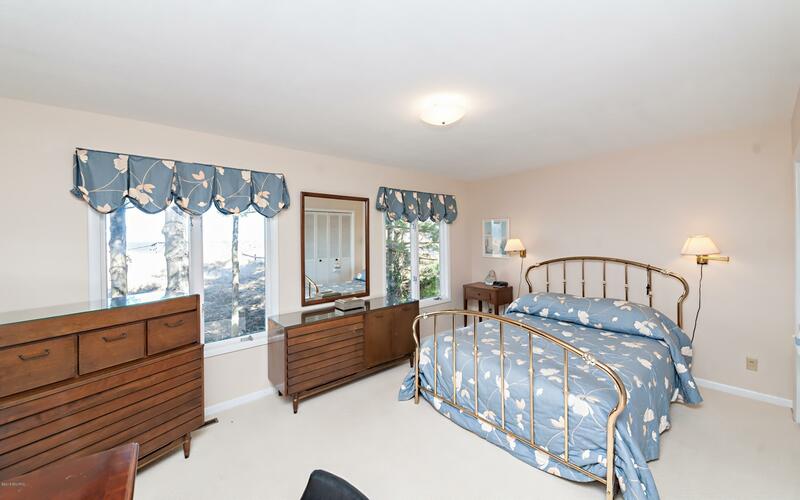 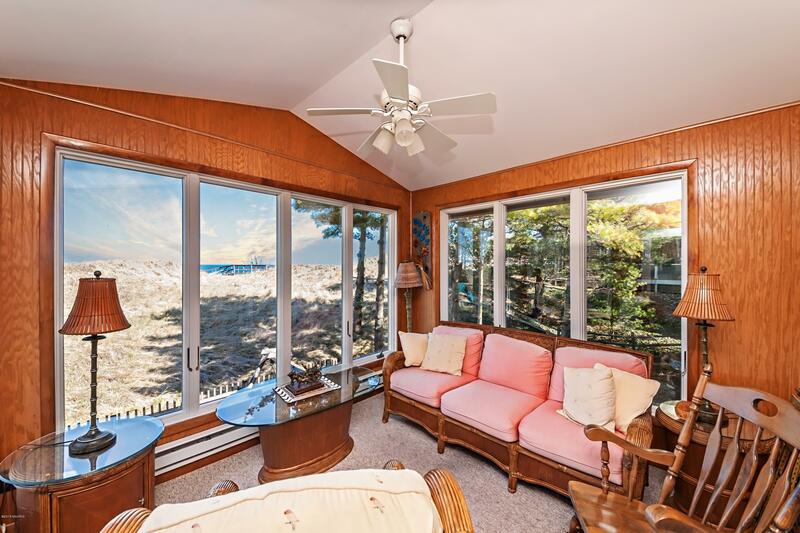 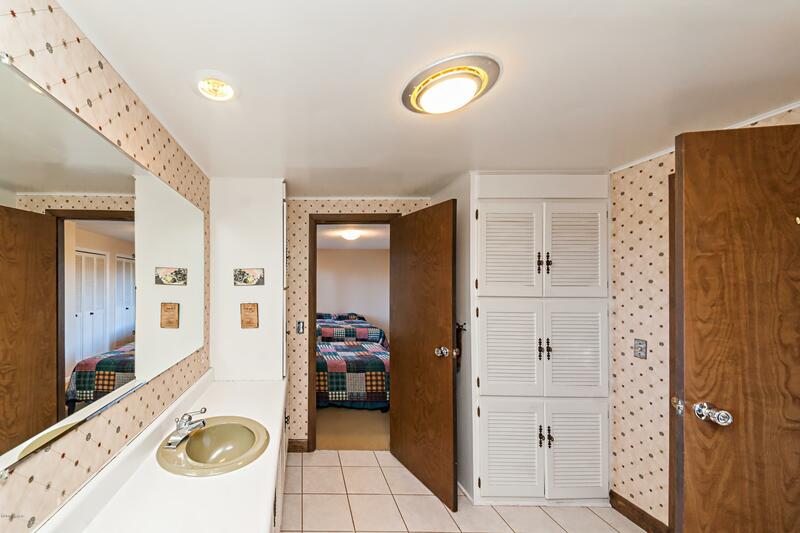 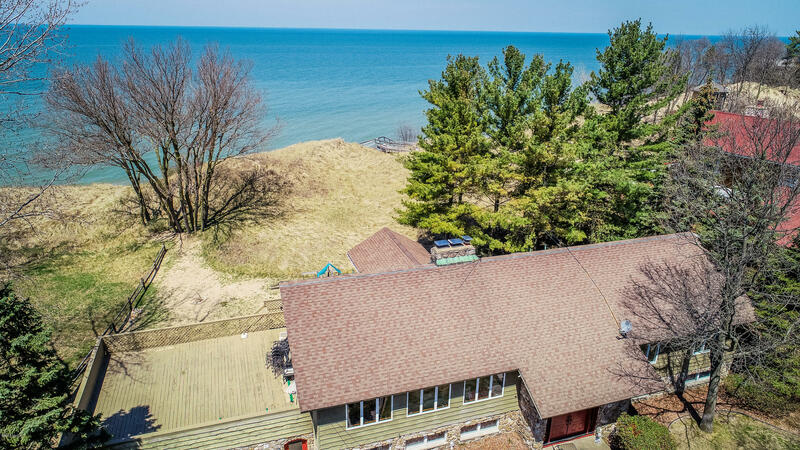 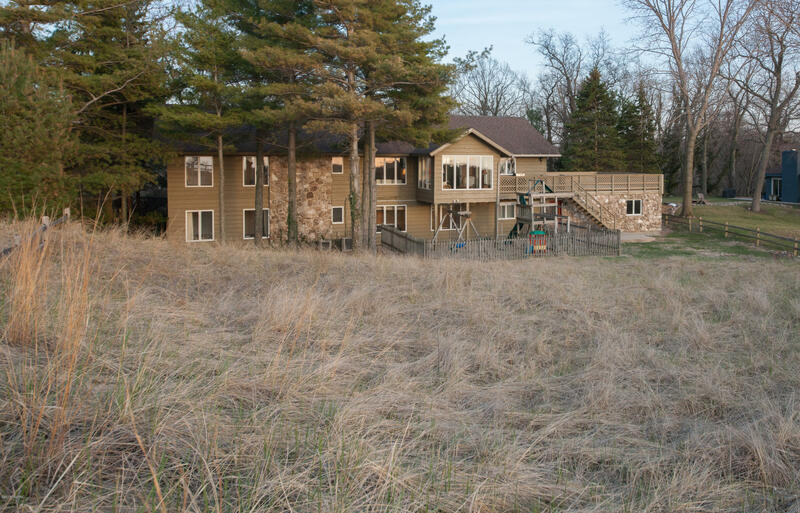 Enjoy lakefront living nestled in the private dunes on wide sandy beach, with easy access to and from I-94! 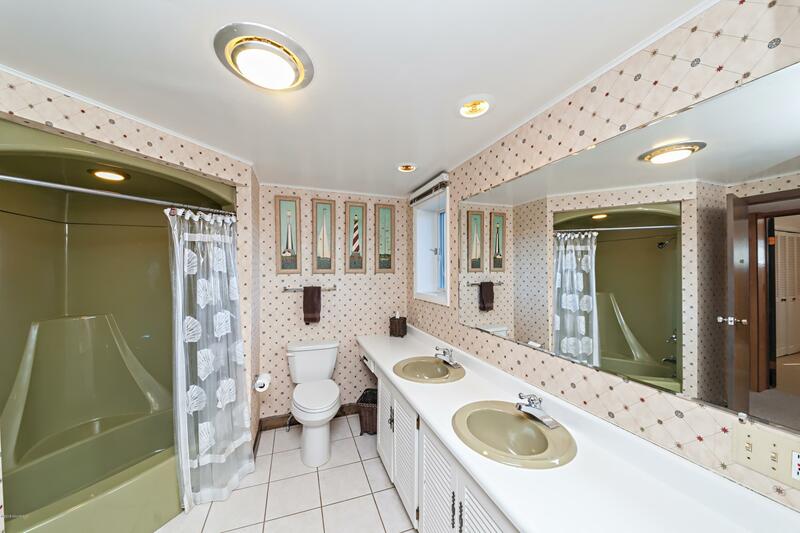 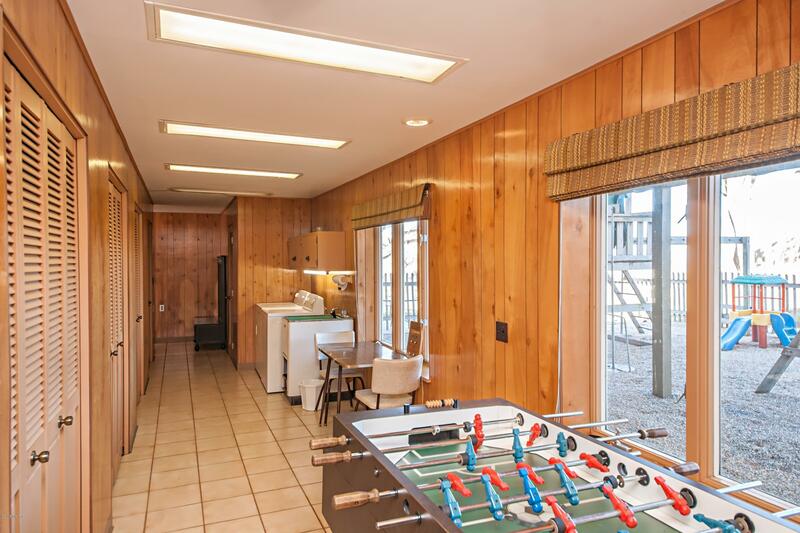 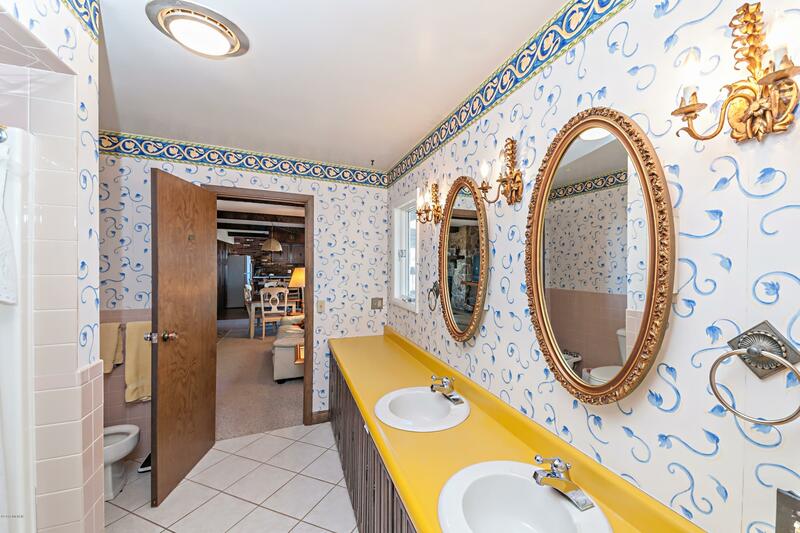 Your journey to the beach house will be stress free. 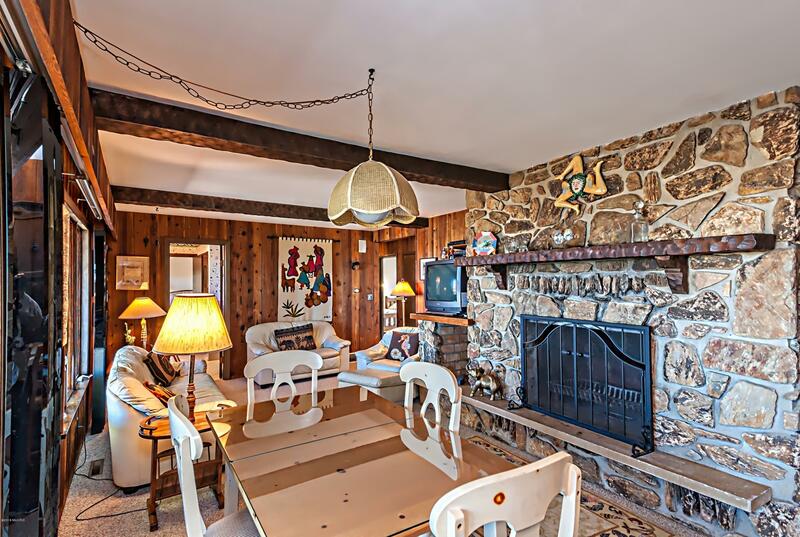 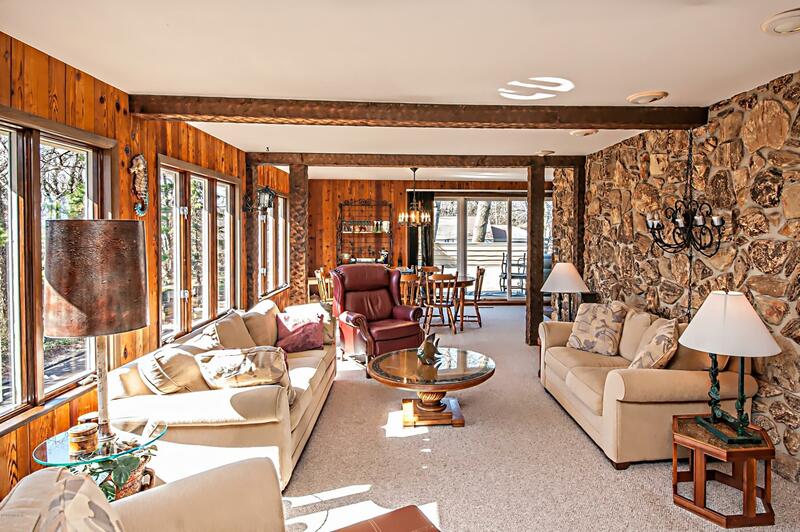 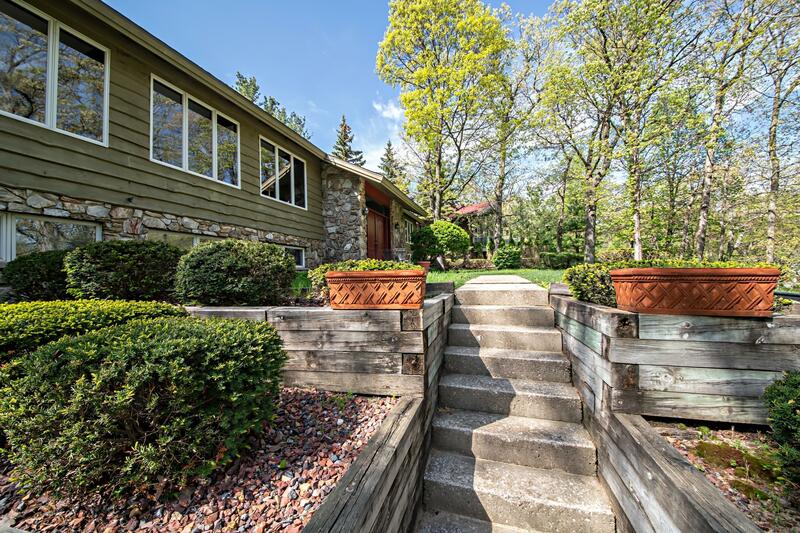 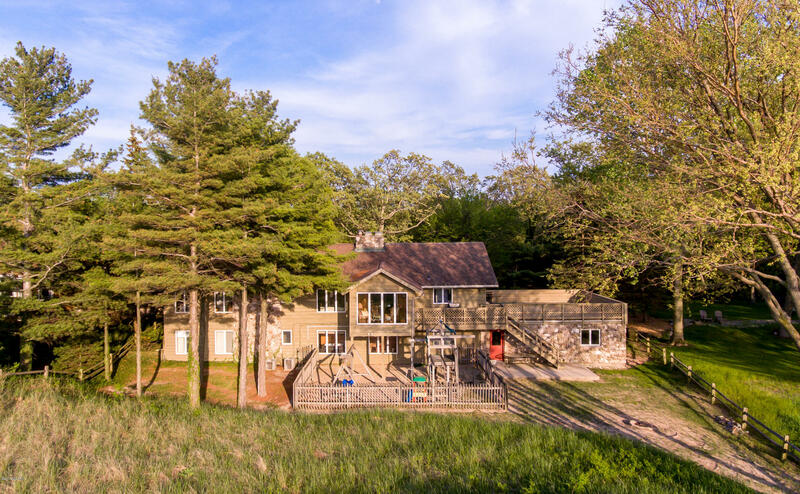 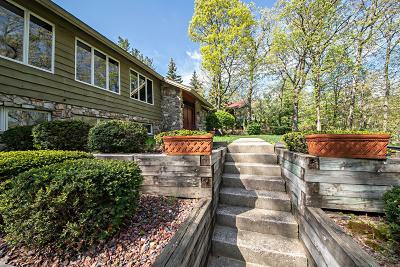 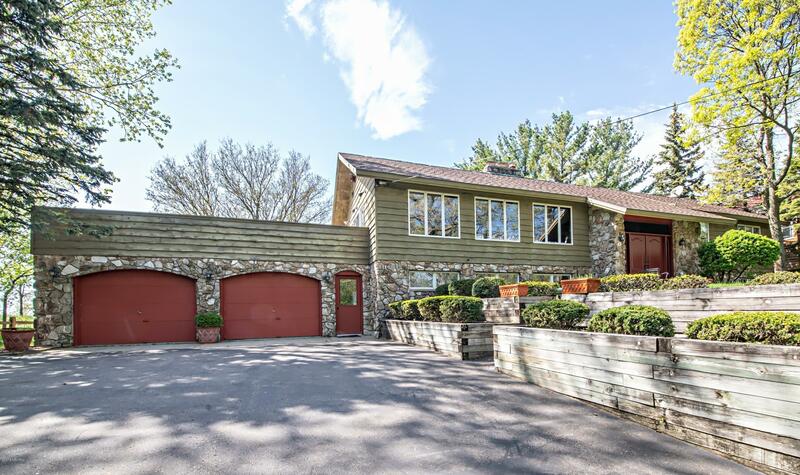 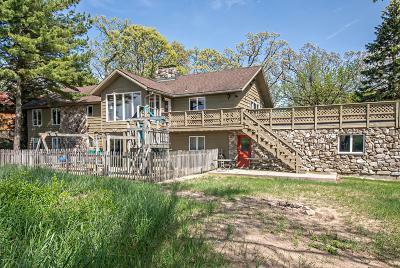 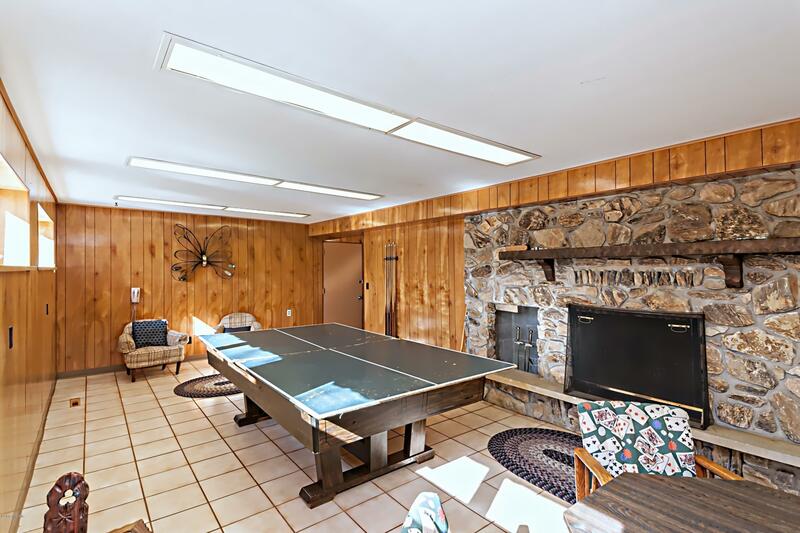 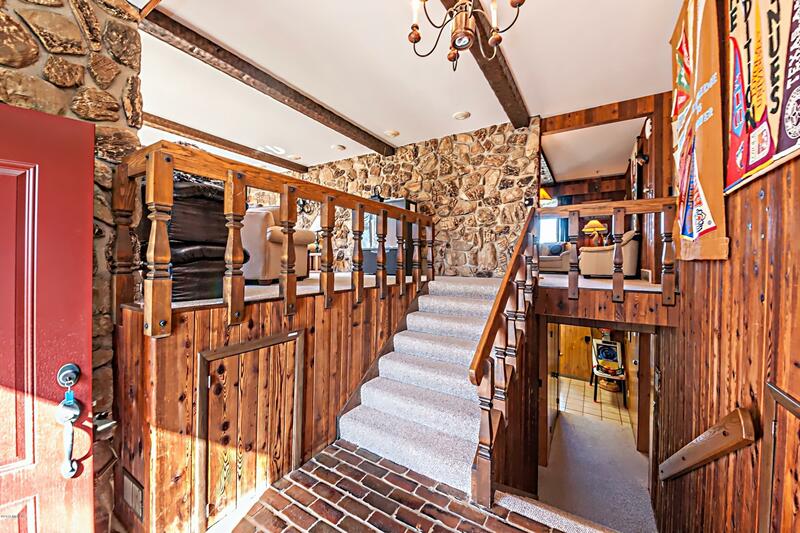 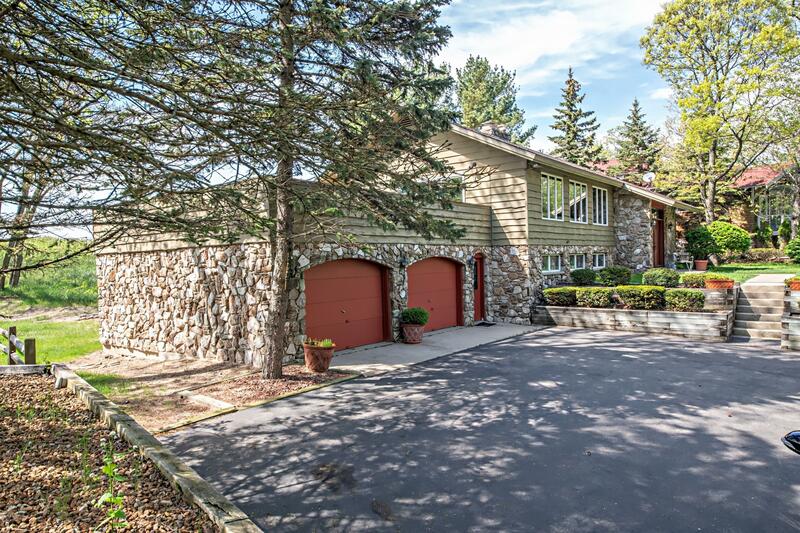 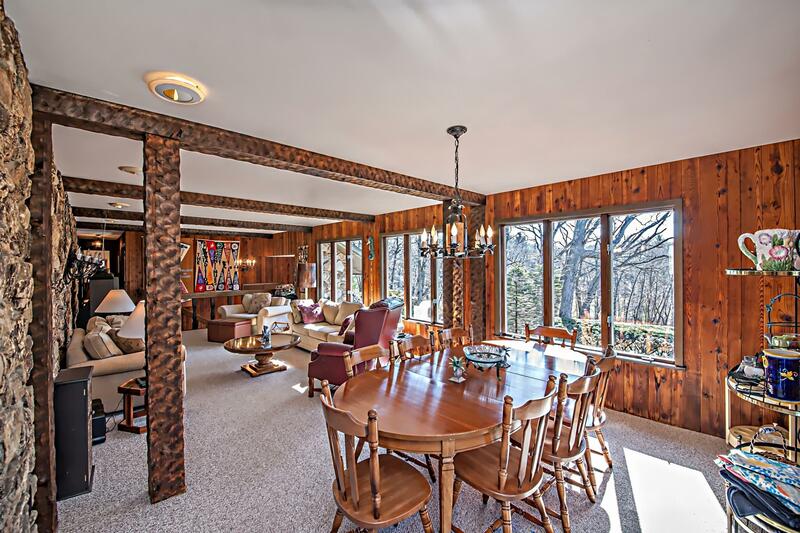 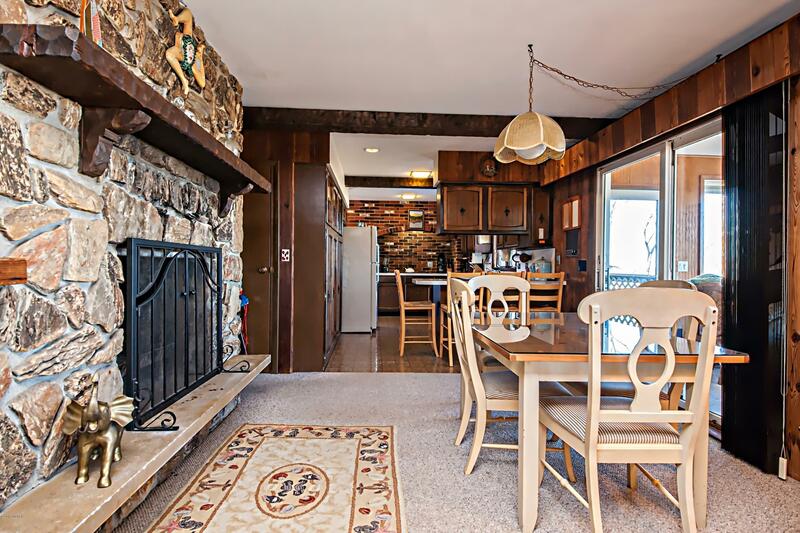 Private beach, no association.This 5/6 bedroom contemporary cedar and stone home sets on a large secluded wooded lot. 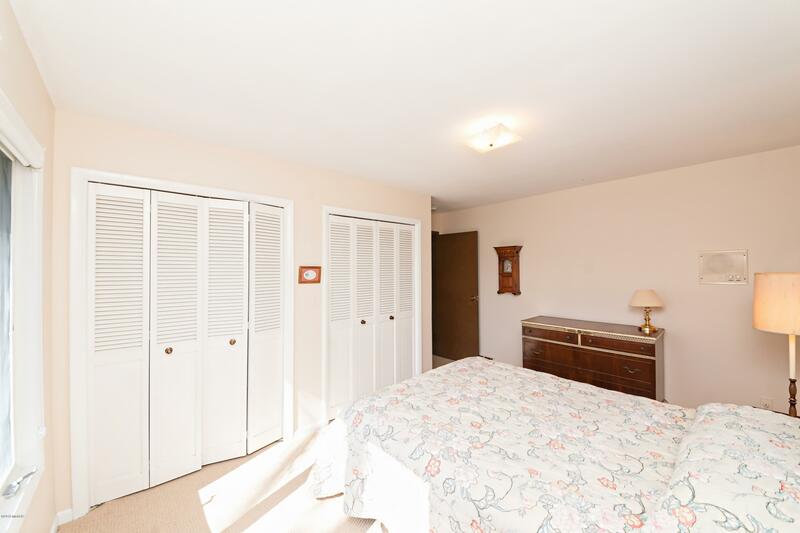 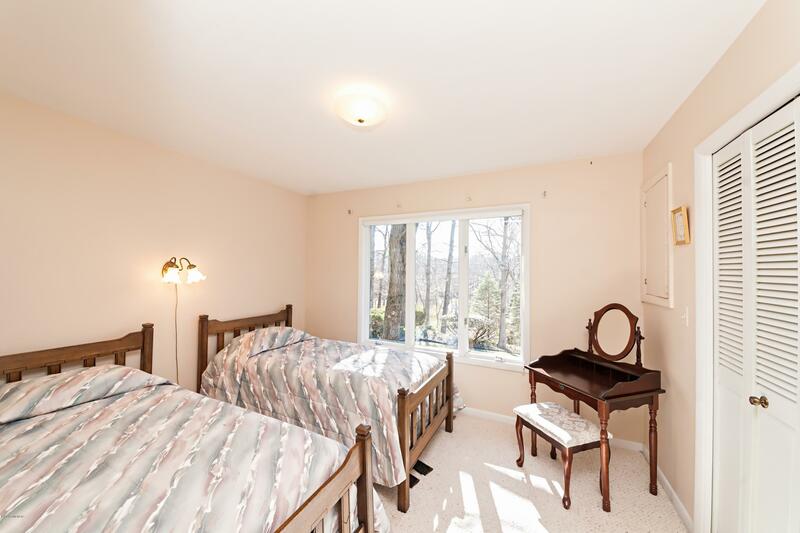 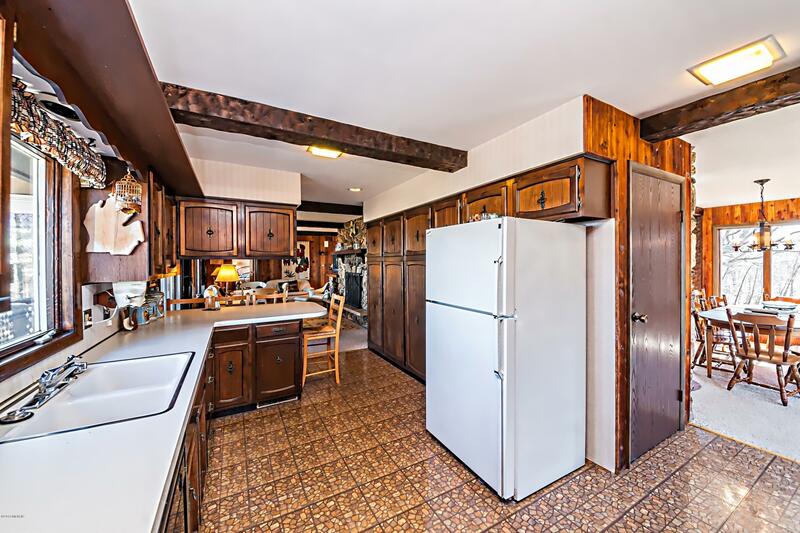 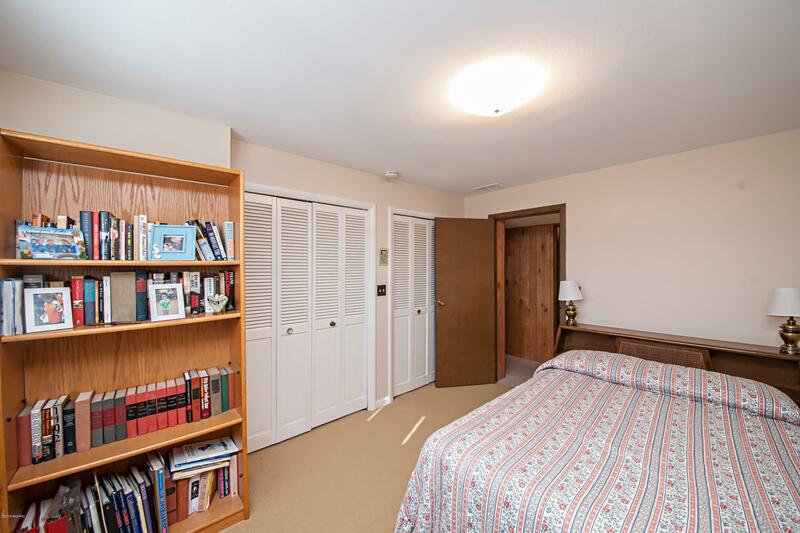 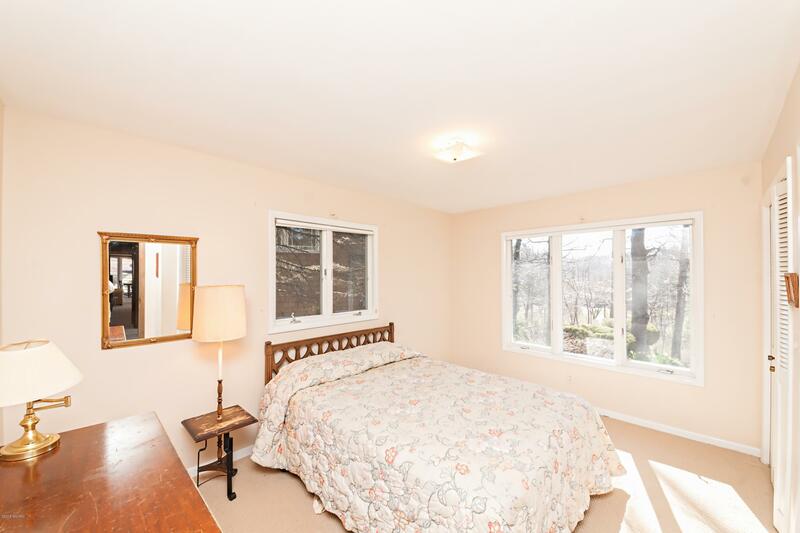 Welcome family/friends with casual living and large open living spaces. 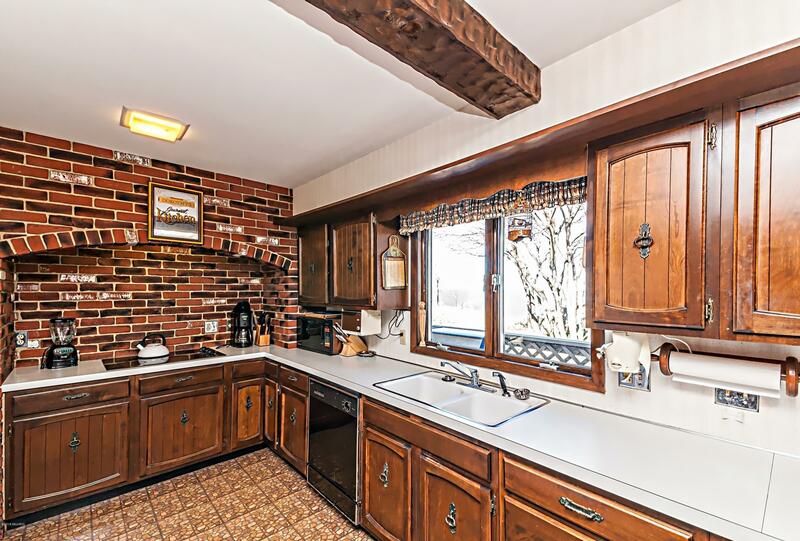 Home features two fireplaces and spacious open decks to enjoy views of the lake.Plenty of storage and attached 2 car garage. 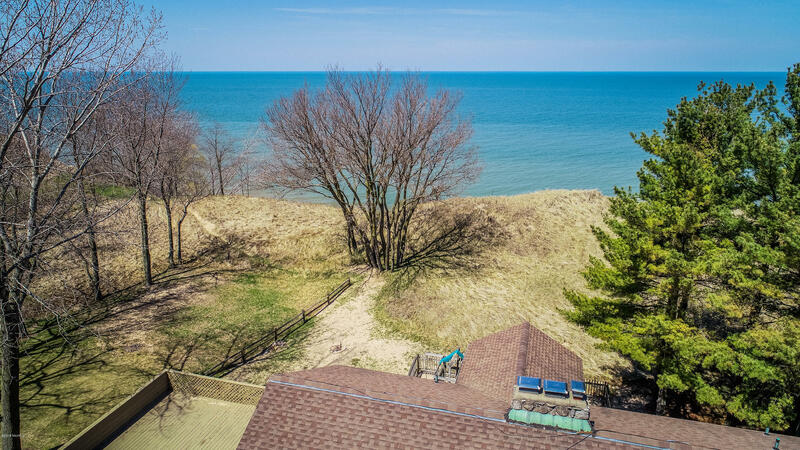 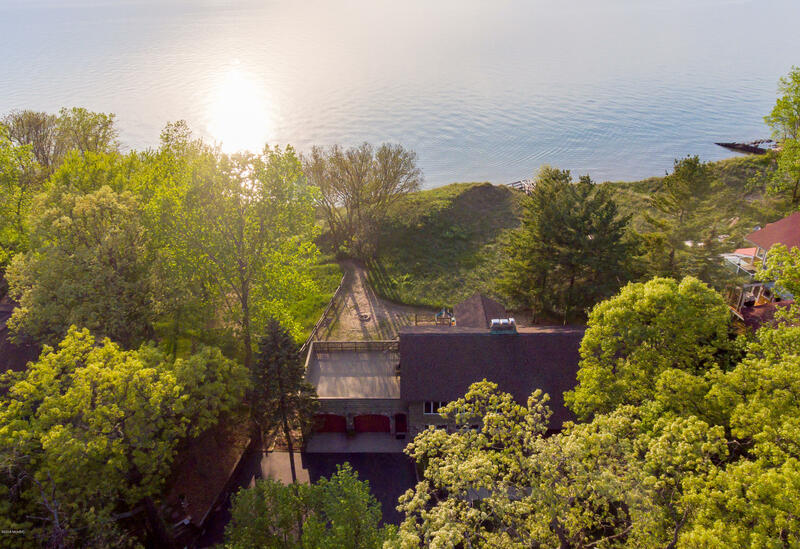 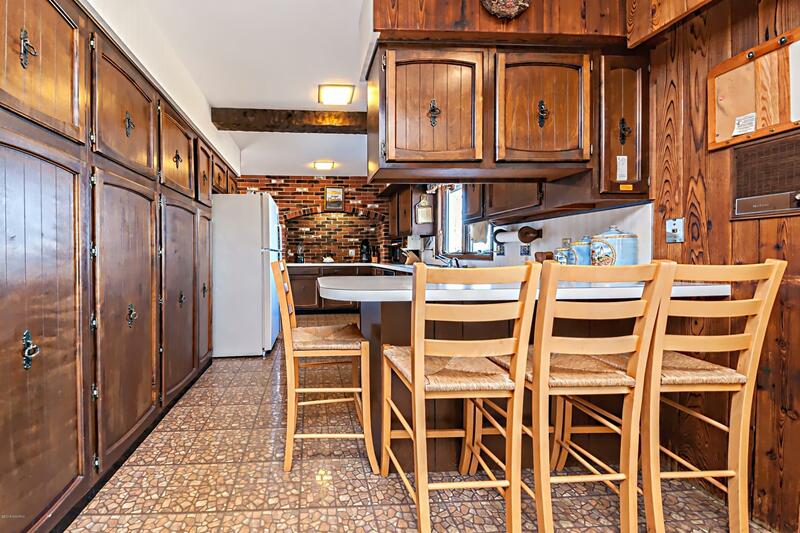 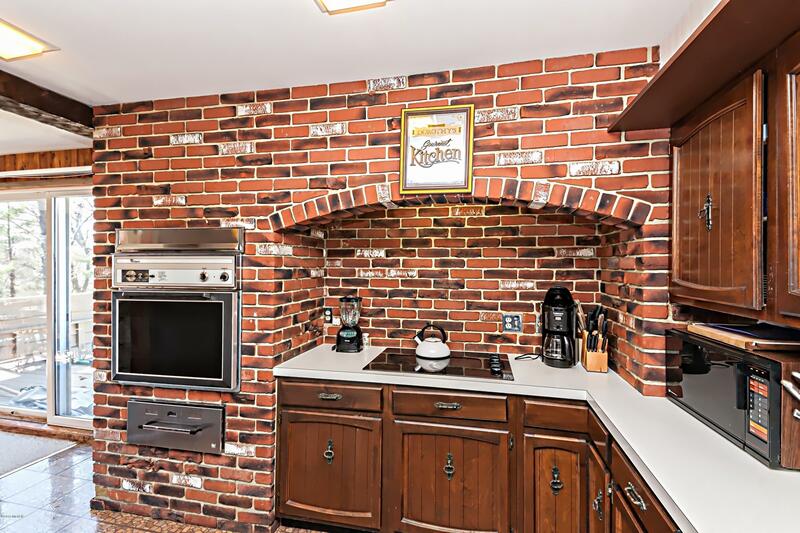 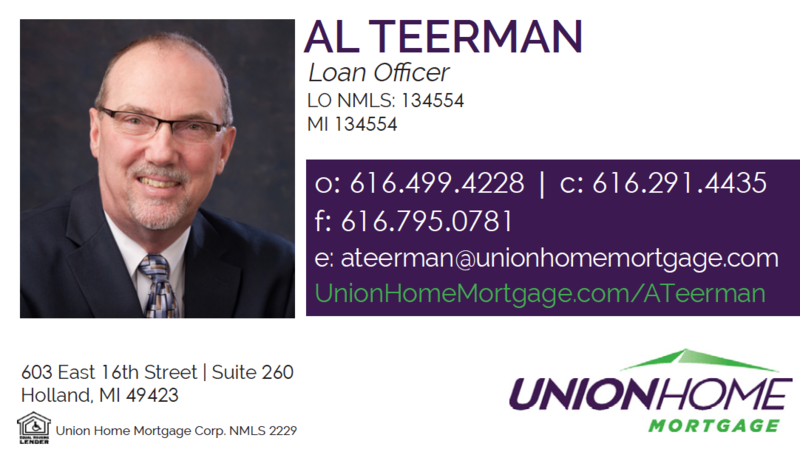 Located near many Southwestern Michigan locations including Harbor Shores, the Jack Nicklaus Signature Public Golf Course, Downtown St. Joseph, New Buffalo, many restaurants & marinas.Located half way between New Buffalo/St Joseph, LAKE LIVING awaits!